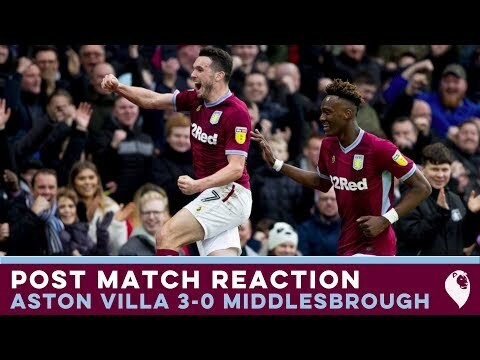 Aston Villa made it four wins in a row after beating Middlesbrough at Villa Park on Saturday. 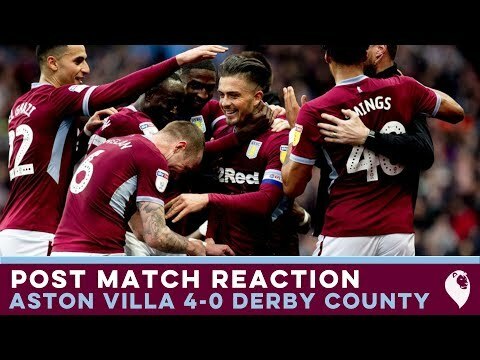 What a goal, what a performance. 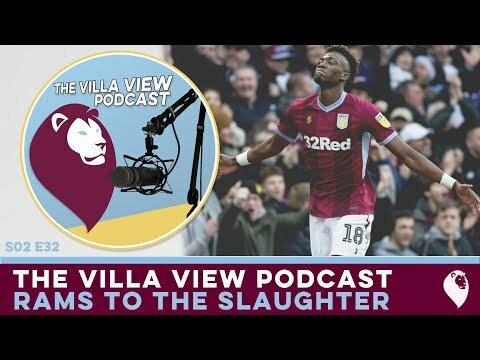 Dan Bardell and Tom Julian are back in the booth to talk Derby County, and the Second City Derby. 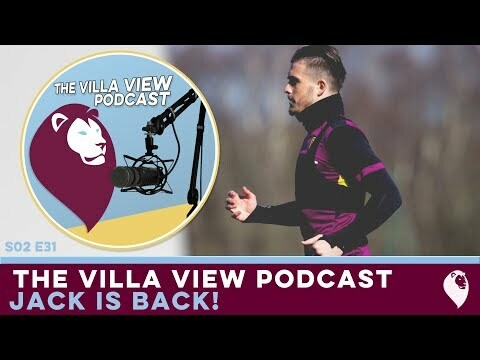 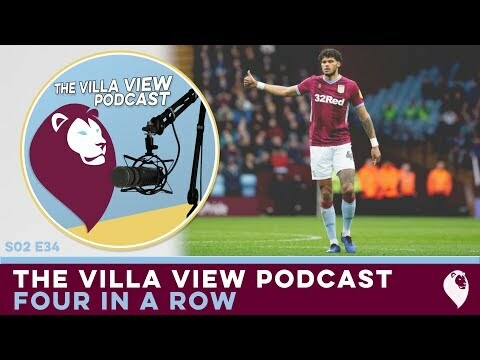 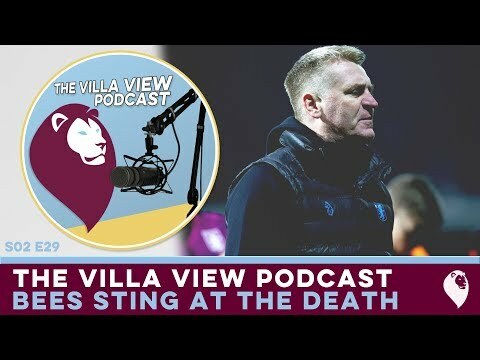 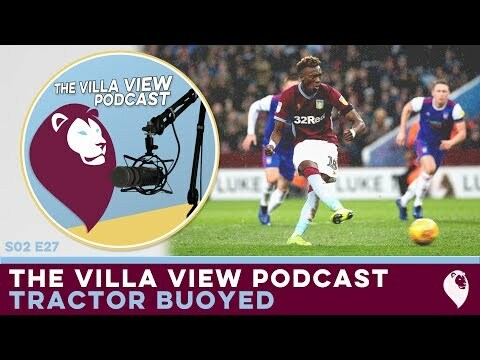 The Villa View Podcast S02 E31 | Jack's Back! 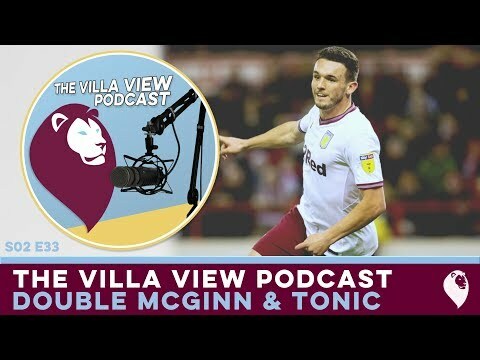 Dan Bardell and Tom Julian are back in the podcast booth to chat about all things Aston Villa, with Jack Grealish set to return to the first team this weekend. 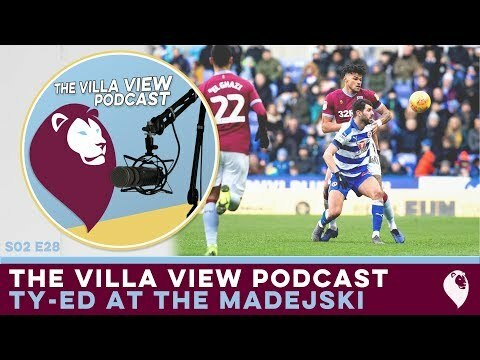 Dan Bardell welcomes Chris Dolan to the booth this week after the pair were at the Madejski Stadium on Saturday. 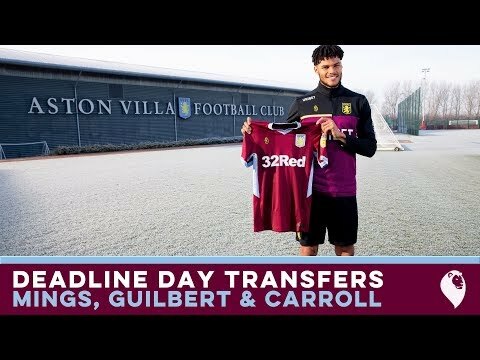 Tayls From Villa Park | "I Think We'll Dip Into The Transfer Market!" 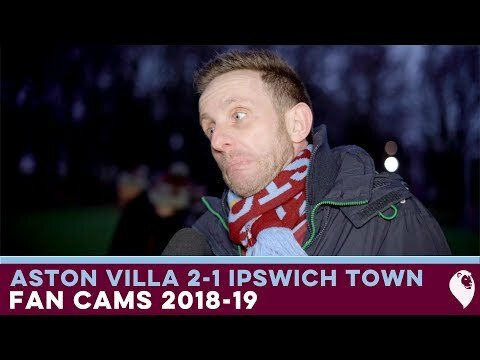 We caught up with Ian Taylor before the Ipswich Town game to play Villa Guess Who, because, why not? 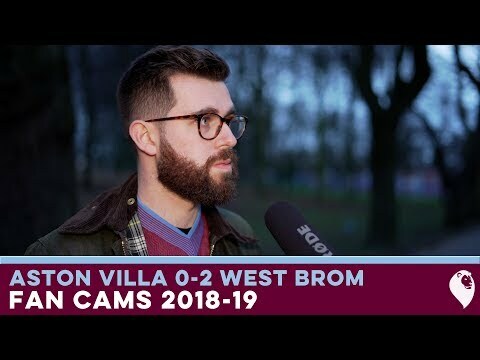 We also quizzed him on a whole host of claret and blue subjects.